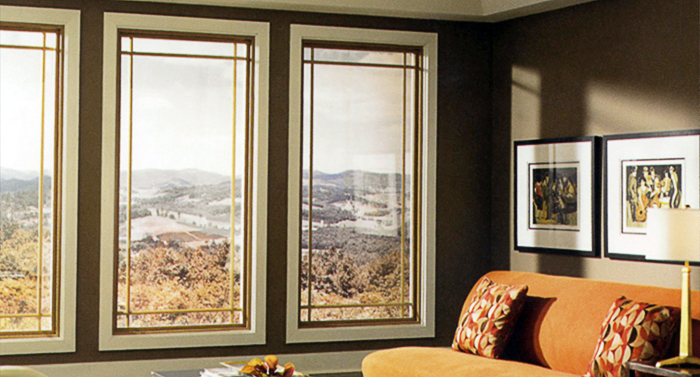 American Construction Services carries the # 1 window in the United States–Simonton. 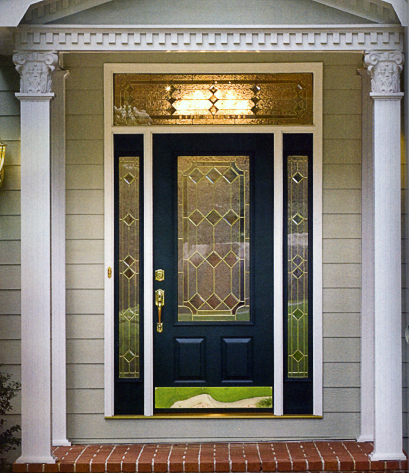 We are proud to carry a full line of Simonton Windows, we feel it delivers the strongest customer value proposition in the industry. Simonton Windows is the Brand Leader in Quality in the Vinyl Window category according to the J.D.Power and Associates Window and Patio Door Satisfaction study, according to the J.D. Power and Associates for 4 years in a row. 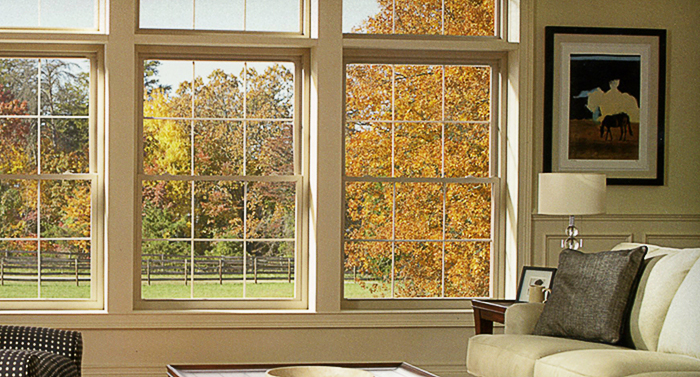 Our Star Energy rated windows will keep you warm in the winter and cool in the summer. You can trust our experienced, trained staff to do an excellent job of installing all your windows – whatever style you decide upon.